Don't make the mistake of buying the wrong mic. 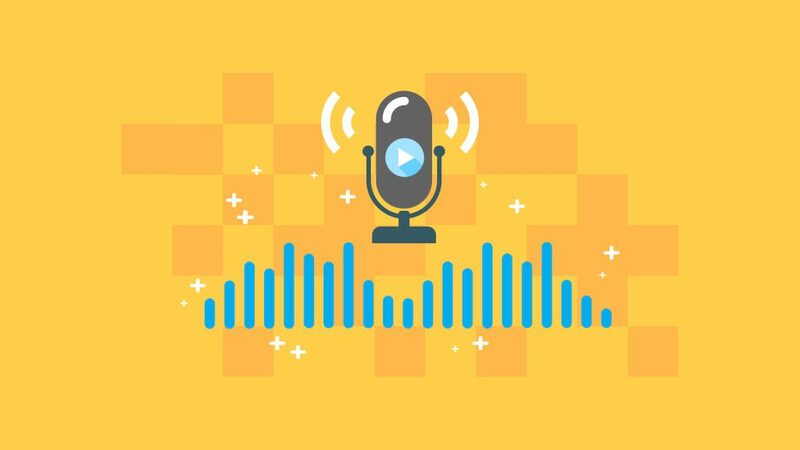 Here are the best microphones for creating any type of audio content. 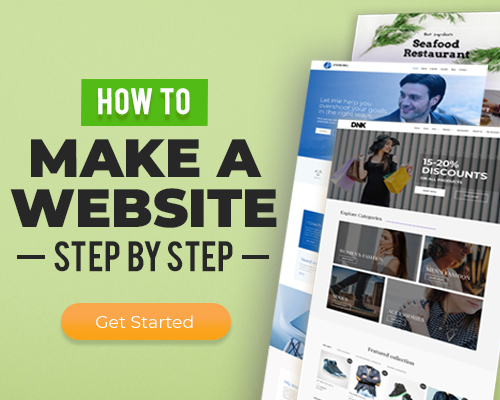 Are you planning to create an online course? If so, one of the things that you need to keep in mind is to make sure that you capture high-quality audio for your videos. And it's actually one of the trickiest things to do. It's not as simple as just speaking in front of your camera and coming out with a high audio quality . You don't want a crappy online course to sell, right? I mean, no matter how good the content of your course is, if it's not delivered with high quality, you'll lose the interest of your students. Here is my list of the five best USB microphones that you can use for creating your online courses. First, let's talk a bit about some of the most common audio mistakes that you need to avoid. It happens when you're recording in a large, empty room or in a room that has hard surfaces. To avoid this, you might want to put a carpet or soft furniture to absorb the noise. You can also cover hard surfaces in your room or add in a few pillows. These are background noises such as the sound of your air conditioner or heater, fans, humidifiers, refrigerators, and other household appliances. Make sure that you stay away from them or turn them off before hitting that record button. You may be located in a busy area surrounded by the honking of vehicles and different voices from people. This may be avoided by closing your windows, turning off the TV or the radio, and letting your family members know that you are recording and you need them to stay quiet and cooperate. 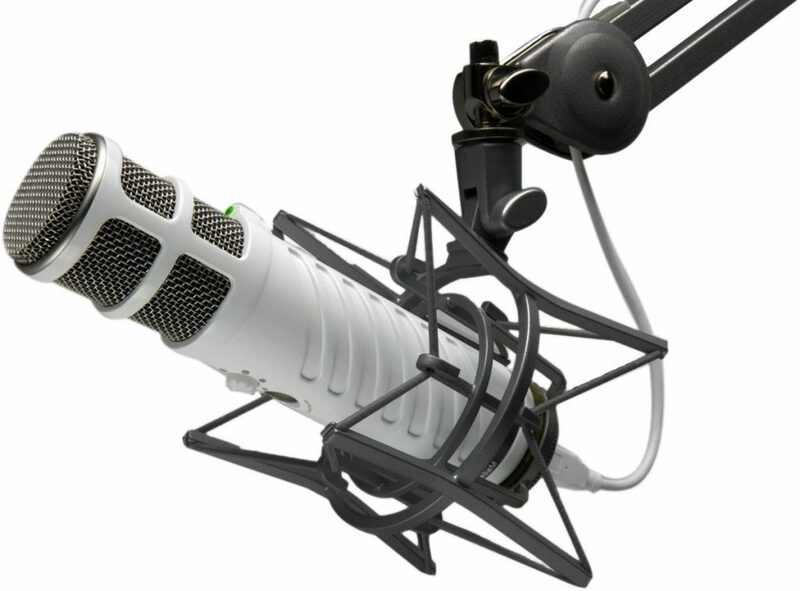 Now, let's dive in to the five best USB microphones for your online courses. 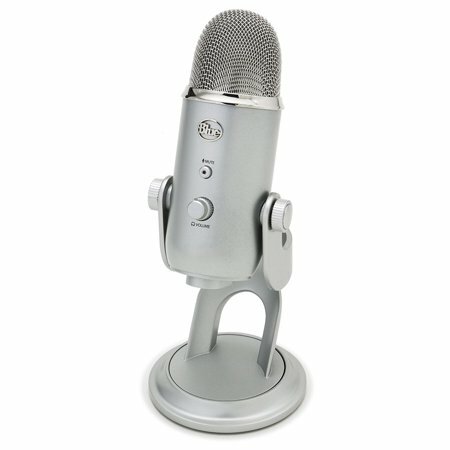 If you've been researching about how to start creating an online course, you've probably seen this popular Blue Yeti Microphone. It's known for its excellent quality and its multi-pattern pickup functionality, which means that you can record audio in multiple directions. It also has zero latency, meaning there is no delay in the audio from your microphone to your laptop. It also has a built-in headphone jack and you can control the volume. The only thing I don't like about is that it's not portable in a size of about 5 inches wide and 12 inches long. And if you need to mount it, you might need additional support. 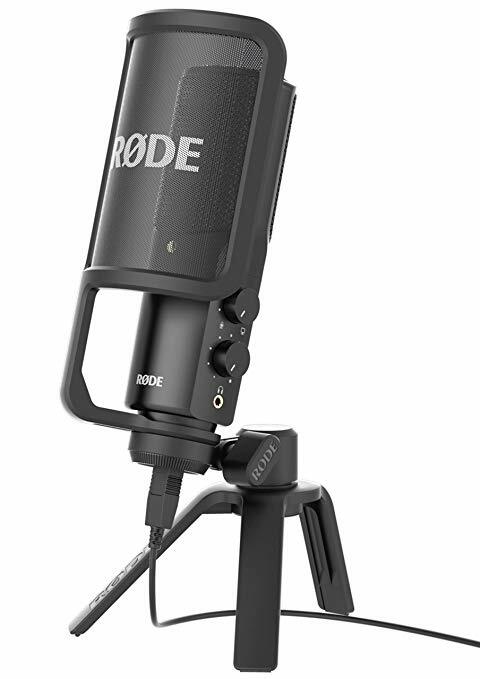 The audio quality of Rode NT USB is almost the same with Blue Yeti, only that it's cardioid pattern only. But it's okay because this pattern is what you really need. It captures audio more from the front than the back and the sides. It's more expensive, yes. But with a price of around $169, the accessories already come with it. It also has a built-in headphone jack and is compatible with Apple iPod. If you're not worrying about the budget, then you might want to go with the Rode Podcaster. It has better recording solution than the Rode NT USB for a price difference of $59. It has a broadcast-quality audio with zero latency, free of delay and echo. 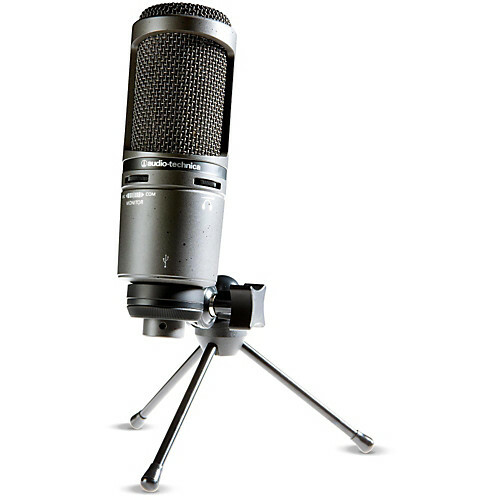 It also has an internal pop filter that minimizes sounds that might overload the microphone capsule. AT2020USB+ is a cardioid condenser USB microphone with built-in headphone jack and volume control. You can also blend your microphone with a pre-recorded audio with its mix control. It also comes with accessories such as tripod and swivel mount. 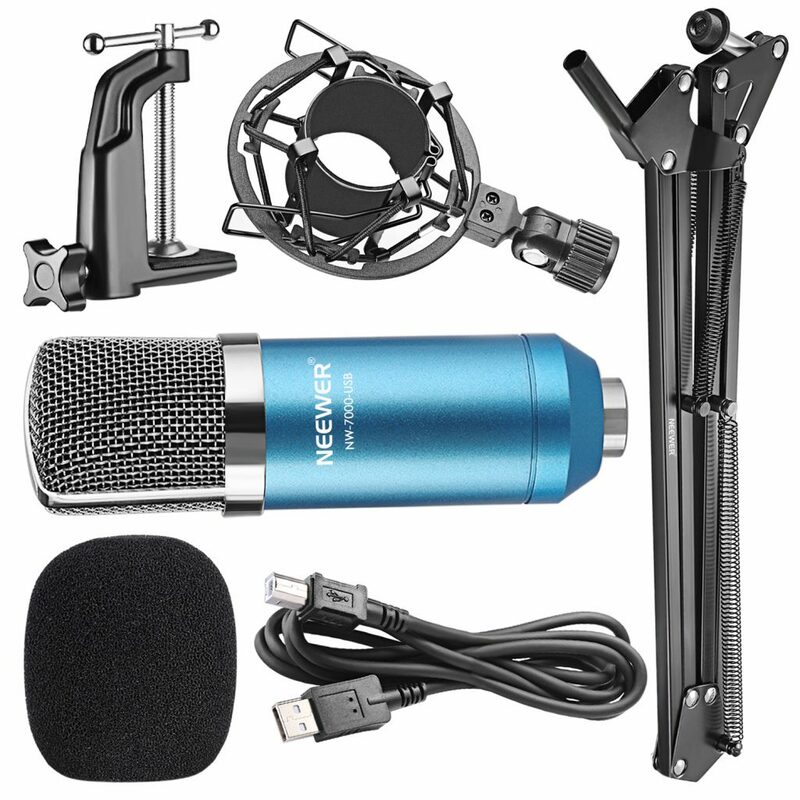 The NW-7000 USB Recording Condenser Microphone has a built-in condenser capsule that utilizes the cardioid pickup pattern and isolates the main sound source from the background noise. It comes with a sturdy, steel-made adjustable scissor arm stand with mounting clamp that you can attach to almost everywhere. It also has a foam cap that protects the microphone against wind and spit. The USB microphones that I've mentioned above really produce high audio quality. They have similar features but also have something unique to offer. I suggest that you get the best that you can afford. If budget is not a factor and you can only choose one, which one do you personally go for? I have used so many mic’s over the years. If you want the highest quality, go with the Shure SM7B. It retails for $399.